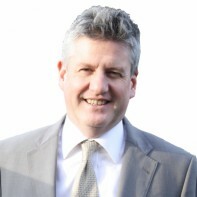 Dave McInerney is an independent candidate in Cork South-West. Having worked on behalf of Fianna Fáil in a number of previous campaigns, McInernery decided to act on his disillusionment and seek election himself. This is his first general election campaign. The self-employed IT consultant has established the website ABetterIreland.com which encourages voters to vote for real and effective change in the political system.